we help companies achieve their goals. 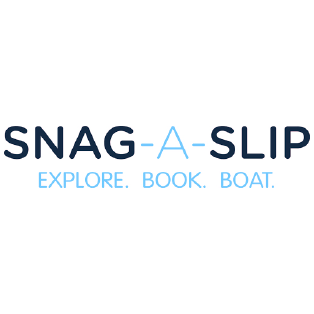 venture capital firm. We partner with entrepreneurs to build great businesses. TCP Venture Capital is a great partner for us; they believed in our vision and team at the very beginning. TCP Venture Capital is managed by a team with over 140 years of combined experience. Mr. College is an experienced venture capital professional with deep expertise in structuring, negotiating, and executing transactions. Mr. College has successfully closed over 70 transactions during his career worth over $2.0 billion. 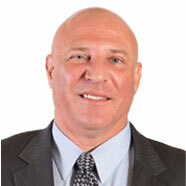 He is currently responsible for the strategic and operational leadership of TCP Venture Capital. Prior to joining TCP Venture Capital, from 2006 to 2012, Mr. College was Head of the Private Finance Group at Stifel Nicolaus. From 2001 until 2006, Mr. College was with the Private Finance Department of Legg Mason Wood Walker. 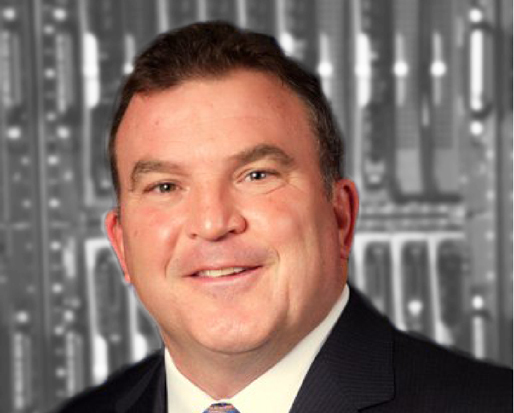 Mr. College joined Legg Mason Wood Walker in 1999 and from 1999 until 2001 was a member of the investment banking team focusing on mergers and acquisitions and initial public offerings (IPOs) in the technology industries. 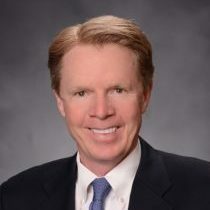 Prior to joining Legg Mason, from 1992 to 1997, Mr. College was an investment banker with Robert W. Baird & Co. Mr. College holds BA in economics from Northwestern University and an MBA degree from Emory University. A graduate of The University of Virginia, Mr. Sutley completed a successful four-year tour in the United States Marine Corps as an infantry officer culminating in a strategic battalion position during Operation Desert Storm. 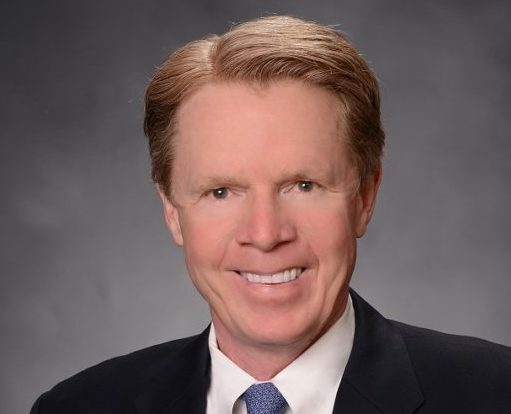 Following Desert Storm, Mr. Sutley embarked on several sales and operations opportunities with consumer products giant Newell-Rubbermaid Corporation, and Bank Boston Ventures at one time managing 500 employees with sales budgets in excess of $75.0 million. Based on his exposure to the effects of rising healthcare costs on both companies and individuals Mr. Sutley founded two different healthcare companies focused on health management and aligning large employers with local hospital systems for more efficient care. 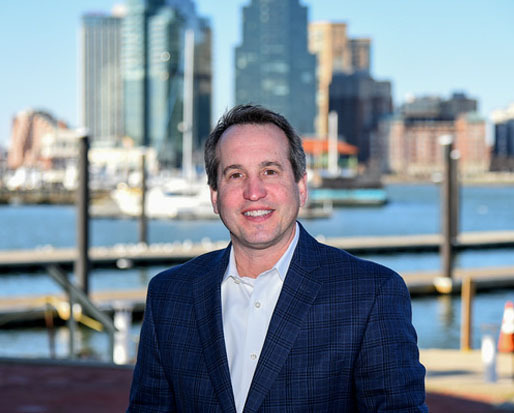 Mr. Sutley is currently on the Board of Directors of The Baltimore Station, a residential substance abuse recovery program for veterans, and the Maryland chapter of the American Diabetes Organization. General Dellarocco took command of the United States Army Test and Evaluation Command (ATEC) October 2010 and served until July 2013 where he commanded 10,000 soldiers and oversaw a budget in excess of $2.0 billion. Before accepting command of ATEC, he served as Program Executive Officer (PEO), Missiles and Space, Redstone Arsenal, Alabama. As the PEO MS, he managed a $20 billion domestic portfolio and a $24 billion international program portfolio. He assumed the position in June, 2007. Prior to this assignment he served as the Chief, Capabilities and Acquisition Division, J8, the Joint Staff from 2005 to 2006 and as the Director, US Army Acquisition Support Center. He served from 2001 to 2003 as the Project Manager for Force Projection at Program Executive Office, Combat Support and Combat Service Support in Warren, Michigan. In 1995, General Dellarocco worked in the Office of the Assistant Secretary of the Army for Research, Development, and Acquisition (SARDA). Prior to the SARDA assignment, he served a joint tour (1992 to 1995) with the Ballistic Missile Defense Organization (BMDO). As a precursor to the BMDO assignment, he spent a year in the Training with Industry Program at the McDonnell Douglas Astronautics (Space Systems) Company in 1988. Also, he was inducted into the Army Acquisition Corps in 1990. Upon graduating from Lake Superior State College in 1978, he earned a Bachelor of Science Degree in Business Administration (Marketing concentration) and received a Regular Army commission in the Quartermaster Corps. He earned a Master of Science in Material Acquisition Management from the Florida Institute of Technology (1991), a Master of Military Art and Science while attending the Command and General Staff College (1992), and a Master of Strategic Studies from the US Army War College (2001). General Dellarocco attained the highest DoD Acquisition Professional certification: Level III for Program Management and Test & Evaluation. 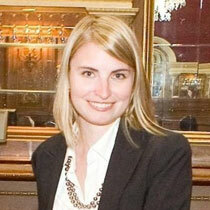 Amanda K. Nelson is a marketing and fundraising specialist with a focus in the nonprofit and business education sectors. Most recently, Amanda worked at The Wharton School of The University of Pennsylvania. In her role as Associate Director for Board Relations, Amanda managed the School’s six executive boards comprised of key alumni and global business influencers. Working closely with the senior administration and board stakeholders she developed and executed global fundraising initiatives and managed board member engagement and metrics. 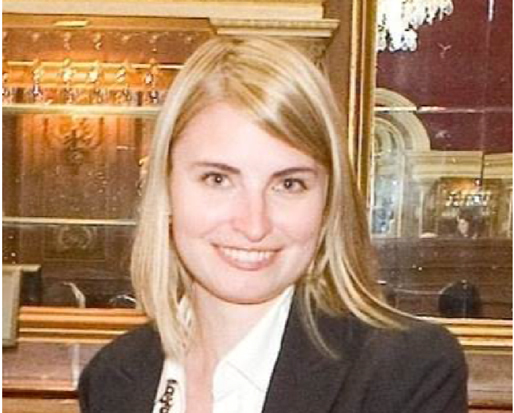 Prior to The Wharton School, Amanda worked at Orr Associates, Inc., a boutique consulting firm focused on the nonprofit sector in Washington, DC. TCP Venture Capital has assembled a world-class advisory board with decades of relevant experience. 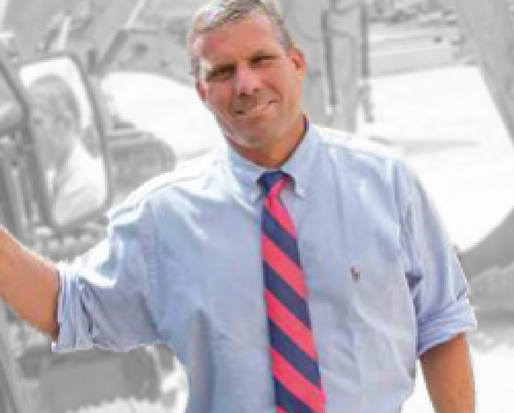 Jamie Alban is the President of Alban Tractor Co., a Caterpillar equipment dealer with 17 locations throughout the Mid-Atlantic. 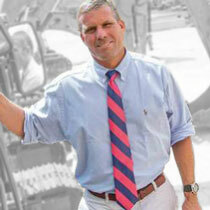 Before assuming the role of President in 1998, Mr. Alban served as Executive Vice President of Operations. Mr. Alban was an officer in the United States Marine Corps and is a gradate of Bucknell University. 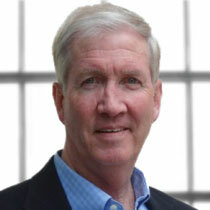 Al Berkeley is Vice Chairman of Gentag, Inc., a technology company that develops healthcare, diagnostic, and cellular communication software for a worldwide audience and the Chairman of Princeton Capital Management, a registered investment adviser. Previously, Mr. Berkeley served as Chairman of Pipeline Financial Group from 2003 to 2011, President and Vice Chairman of the NASDAQ Stock Market from 1996 to 2003, and General Partner and Managing Director of Alex Brown & Sons from 1972 to 1996. Mr. Berkeley served in the US Air Force from 1968 through 1972, continuing in the Air Force Reserves through 1980. 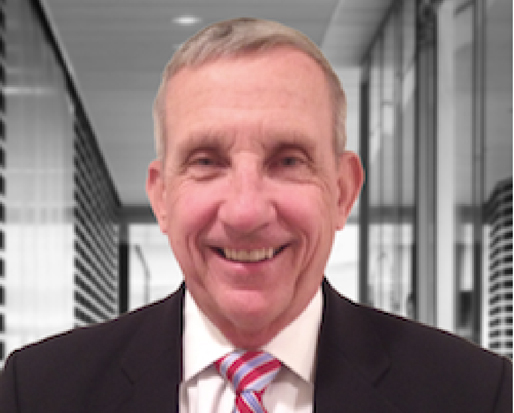 Mr. Berkeley serves on several public boards including Realpage, Inc. as well as a number of nonprofit boards including XBRL US and World Economic Forum. He is a Trustee of Outward Bound of Maryland and Allen University. 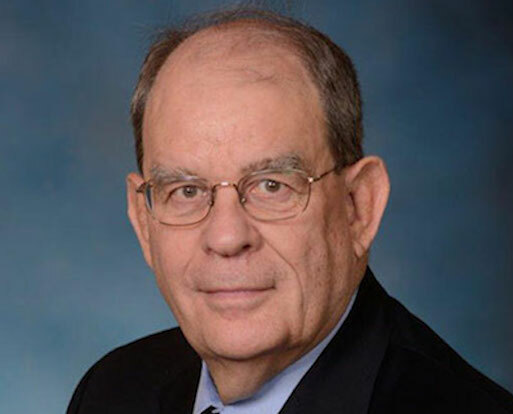 Mr. Berkeley earned his MBA from the University of Pennsylvania’s Wharton School of Finance in 1968 and his BA from the University of Virginia in 1966. 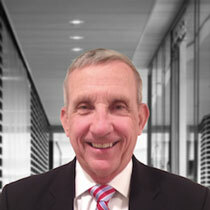 Mr. Merrick has over 35 years of experience in the fields of asset advisory and equity capital markets. Currently, he serves as a Managing Director of Coe Capital Management, a Chicago based long/short equity hedge fund. Prior to CCM, Mr. Merrick held business development roles with privately held asset managers: Global Domain Partners and Brown Advisory. 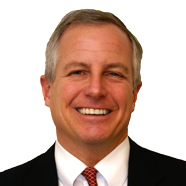 Mr. Merrick serves as trustee and investment committee chair of the France-Merrick Foundation. His involvement with the private foundation began in 1990. Currently, he is a board member of the Hippodrome Foundation and advisory board member of UMBC. He recently joined the Baltimore Community Foundation's Impact Investing Task Force. Previous trustee roles include: Baltimore Museum of Art, Gilman School, St. Vincent's Hospital of Westchester, St. Mary's Seminary and University, Calvert School and Cal Ripken Sr. Foundation. Mr. Merrick holds a BA in English Literature from St. Lawrence University. 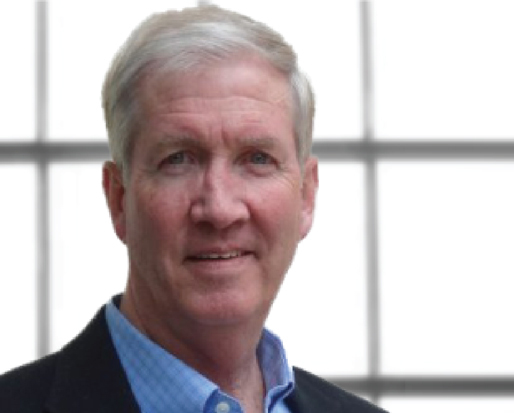 Mr. Jim Daly is a private investor with Brooklawn Ventures LLC, primarily focused on Maryland startups and small businesses seeking capital and other resources. Previously, for over 16 years Jim led the institutional sales effort at Legg Mason Capital Management where he served as a Managing Director and the firm’s delegate to the Institutional Investor Institute. At various times during his tenure, he oversaw sales, consultant relations and client service for the firms’s clientele which included several of the largest corporate, public and sovereign wealth fund investors in the US, Europe and Asia. Peak assets under management exceeded $70 billion with a number of individual mandates exceeding $1 billion. Earlier in his career, he was a Principal at Alex. Brown & Sons where he was co-founder of 1800 Capital Management. During his 15 year tenure at Alex. Brown, he developed his interest in working with institutional investors. 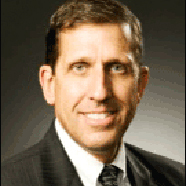 He is currently active on the boards of Gibson Island Corporation and Loyola College Board of Advisors. 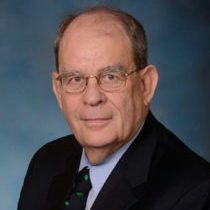 Ray Fitzgerald served as CEO of Atlantic Aviation Corporation (AAC), a leading general aviation company with operations throughout the US and South America. At AAC he had P&L responsibility for the $100M enterprise. Prior to AAC, Mr. Fitzgerald was an executive with AMR Combs, the leading US Aviation service company. He served in the Navy and Air National Guard as a fighter pilot. Mr. Fitzgerald is a graduate of the U.S. Naval Academy and the University of Connecticut Law School. 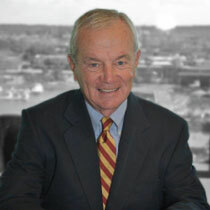 George Flynn recently served as a Director on the Joint Chiefs of Staff. In this capacity, he created and managed the Joint Force Development Directorate, a 2,000 person, $1 billion organization that develops new military operational, concepts, doctrine, and training. Before this role, Mr. Flynn held a number of commands, including the Marine Corps Development Command and the Marine Corps Training and Education Command. He also served as the Deputy Commander of Multi-National Corps Iraq. Mr. Flynn is a graduate of the National War College, the College of Naval Command and Staff, Salve Regina University, and the U.S. Naval Academy. 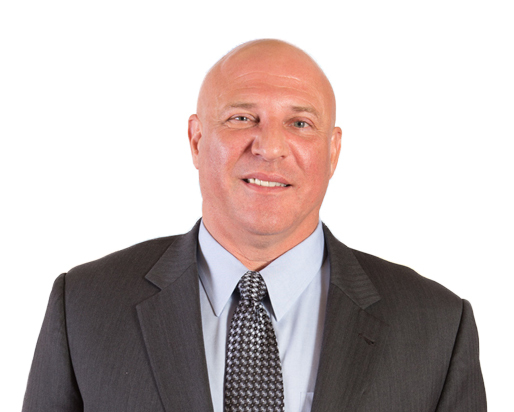 Jeff Horne is an executive with a lifelong record of leadership excellence, technology insertion, and advocacy for human and technology investments that drive superior operating performance. He is currently the CEO of IVET, a rising, business investment-oriented training and talent management company. 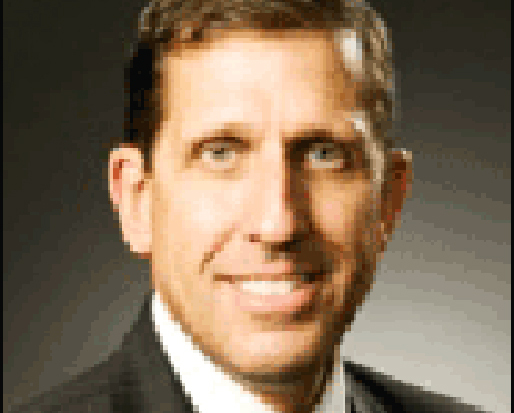 His business and investment skills are honed from executive leadership and technical program development of international missile systems at Lockheed Martin as well as through his 30 year Army career in Airborne and Light/Special operations, space and missile systems development, Intelligence, Aerospace, C4I, and Cyber program oversight. 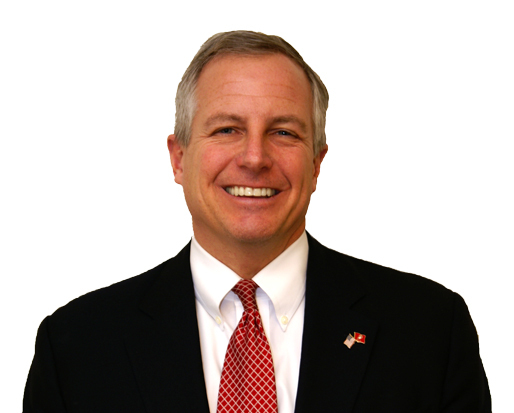 Mr. Horne’s notable strategic accomplishments include being the US Army’s first Space Operations General Officer, combat service in Iraq, executive program oversight of over $15B of technology insertion, integration, sales, and fielding efforts, and award winning military human resources/employment optimization programs. 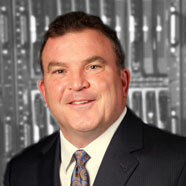 Mark Powell has 20 years of experience in Project Management and Cyber Security/Information Technology. 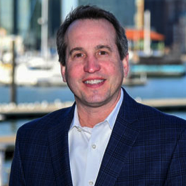 A serial entrepreneur, he co-founded and built three multi-million dollar companies: ARGO Systems, Sidus Group, LLC and Chesapeake Marketing Group. 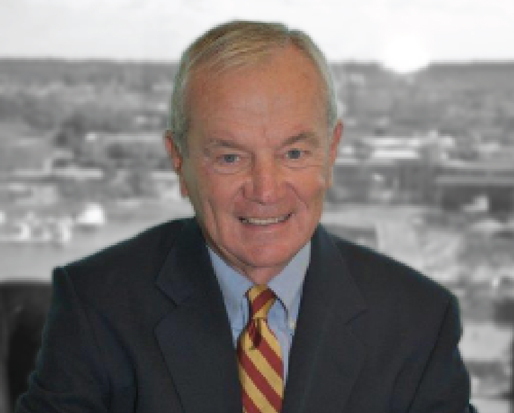 Prior to his stint as a successful entrepreneur, Mr. Powell served in the United States Marine Corps. He has an MBA with concentrations in Information Systems and Financial Management from the University of Maryland, College Park and a BS in Engineering from the U.S. Naval Academy. 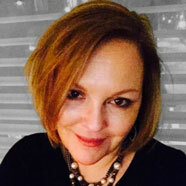 Alicia Sutton is a long-time entrepreneur with 25 years of strategic marketing and corporate development experience in startups and established companies alike. 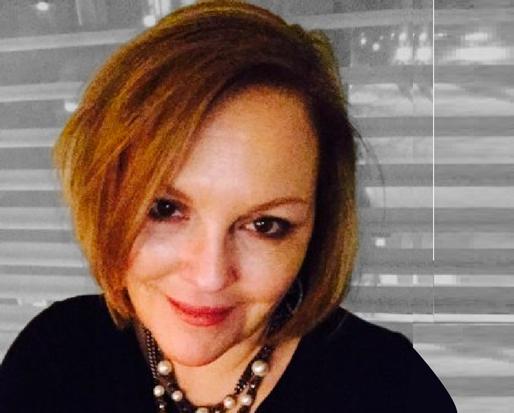 She currently serves as Chief Strategy Officer at US HealthConnect, a holding company with six subsidiaries focusing on professional medical education and brand strategies for pharmaceutical, biotech, and device companies She has a successful track record of organic growth strategies and M&A transactions. She was Founder/CEO of Enable Healthcare Communications, focusing on medical education (sold in 2004), President of Strategic Implications International, also focusing on medical education (sold in 1999), and Founder of Cogent Interactive Communications. 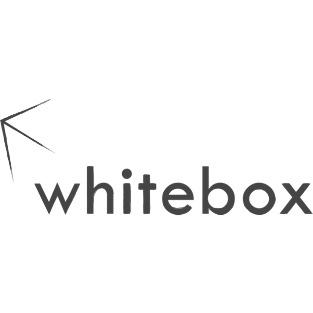 By combining all functions of the ecommerce process into one service, Whitebox makes it easy for manufacturers and brands to scale to a global level, while shrinking overhead. 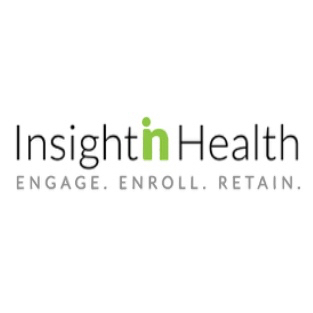 Insightin Health is the industry’s only single platform which provides data driven decision making for complete life-cycle of healthcare member journey to improve member acquisition, retention, and engagement. Aperio Health creates software for innovative community health providers to deliver the right care, at the right time, while lowering costs. 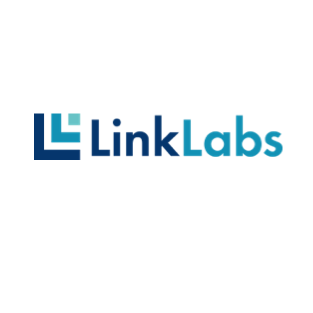 Link Labs is a leading innovator in low power, wide-area network technologies that power the Internet of Things (IoT). Yet Analytics powers experience intelligence. 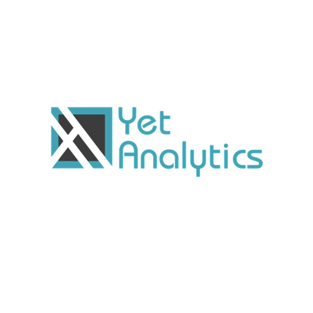 Clients across industries use the Yet Analytics software platform to unify experience data from diverse sources. 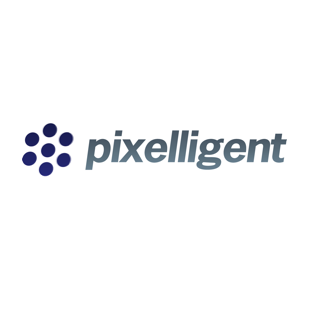 Pixelligent Technologies is the world's leading manufacturer of High Refractive Index Materials for Solid State Lighting, Displays and Optical Components. 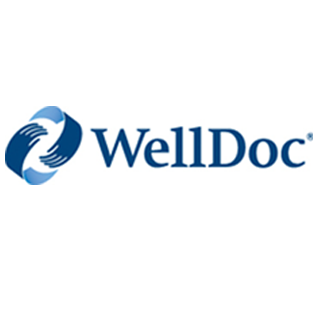 WellDoc is a healthcare company that develops technology-based solutions to support chronic disease management. 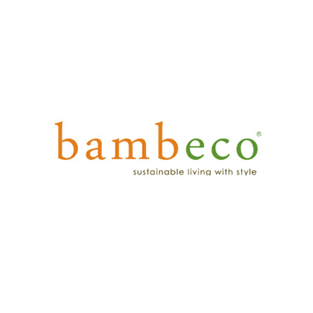 Bambeco is an online retailer that sells sustainable home products that have been sourced from unique locations. 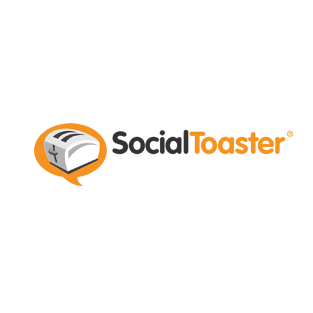 SocialToaster mobilizes Super Fans of media and entertainment, brands, and sports teams to increase fan engagement, propel website traffic, strengthen brand loyalty, and drive revenues. 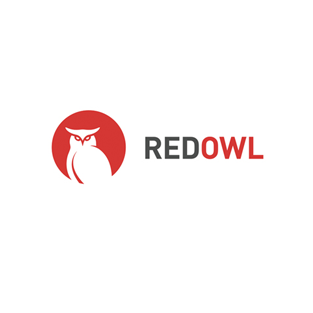 RedOwl Analytics applies inferential statistics to the corporate digital trail to reduce risk and inefficiencies. 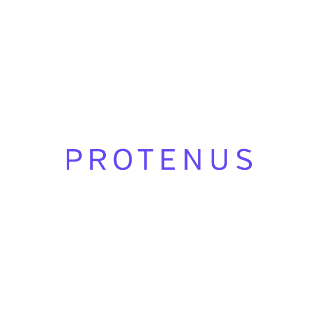 Protenus technology looks at every access to every patient record, every day. It understands how patient data should be accessed, and alerts you when privacy is violated. 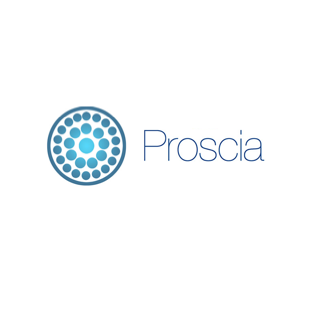 Proscia provides solutions in digital pathology for leading organizations across medicine and the biosciences. 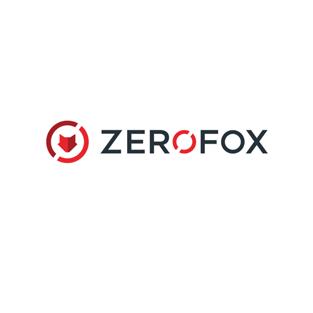 ZeroFOX is a software as a service security provider that enables enterprises to proactively identify, manage, and mitigate information security risks introduced through social media. 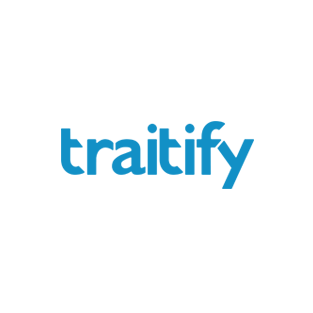 Traitify is an image-based personality assessment platform striving to create the world's first personality API. City represents an attractive opportunity for investment. A high concentration of human capital, particularly in burgeoning industries such as education technology, healthcare, and cybersecurity. A wide breadth of promising technologies emerging from research universities and federal laboratories in the region. The Propel Baltimore Fund addresses the critical need for more early-stage capital in Baltimore City. It is our belief that venture-stage businesses represent an attractive investment opportunity that, when proper due diligence is applied, can produce superior returns on invested capital. We believe that Baltimore has a number of unique attributes that enable companies based in the city to thrive. We believe that these unique attributes present Propel with an opportunity to help encourage more entrepreneurial activity within Baltimore City, while also generating attractive returns for our investors. We’re investing in Baltimore’s best technology companies. Typically 5 years to exit or sale. duration & business plan criteria. require a board observer seat. City with living wages and benefits. 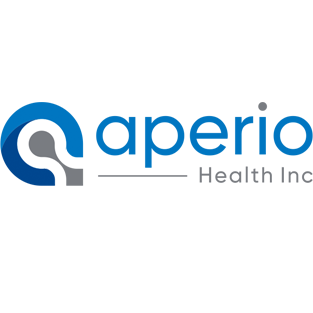 View the latest clinet updates, industry innovations, and venture headlines. Questions? We can’t wait to hear from you.